Fox Sports, the English-language home of the 2018 FIFA World Cup has inked deals with Snapchat and Twitter to provide dynamic opportunities tailored to each respective social media platform and its wide, growing audience. 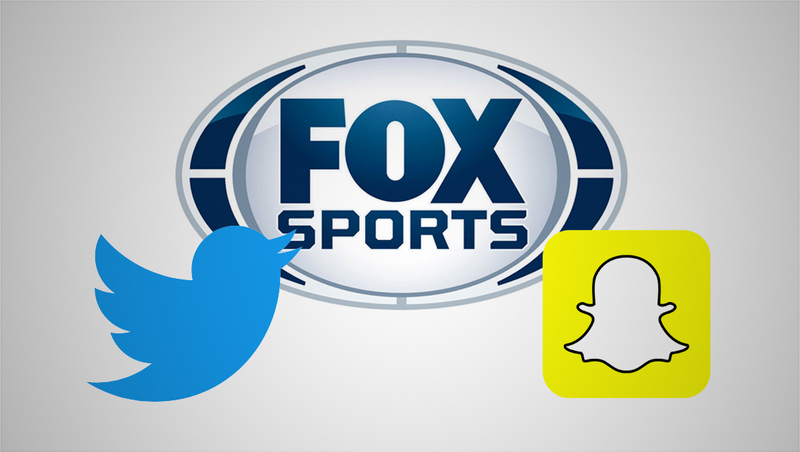 “These exciting collaborations with Twitter and Snapchat mark a major opportunity to leverage the world’s greatest sports moment and our talent beyond the TV screen,” says Alexis Ginas, senior vice president of cross-platform solutions, Fox Sports in a statement. Fox Sports will produce a 30-minute live show with host Rachel Bonnetta, streamed exclusively on Twitter from Moscow’s Red Square each match day for 27 shows in total. Featured guests on the show will include on-air talent Rob Stone, Landon Donovan, Kate Abdo, Alexi Lalas, Fernando Fiore, Stu Holden and more. The show will provide match action previews, recaps and Twitter reaction as well as original segments produced by Fox’s team in Moscow. This live coverage will be available in the United States to Twitter’s logged-in and logged-out audience and can be viewed via @FoxSports and @FoxSoccer on computers, tablets and mobile devices. Fox will also provide near-live video highlights to Twitter for each game, including every goal scored as well as video featuring talent question and answers, playe and coach interviews and press conference clips. Both the live show and video clips will include advertising packages on Twitter available for sponsors. On Snapchat, Fox Sports will produce a Publisher Story that chronicles the day-by-day drama of the month-long tournament. 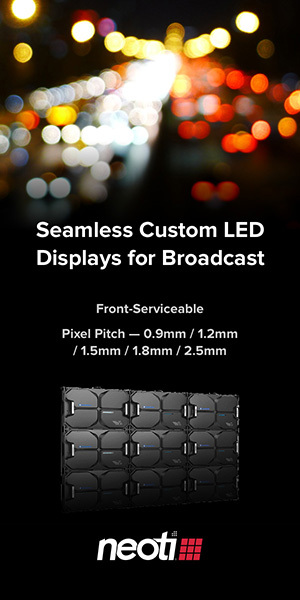 Viewers will relive the action via broadcast-level highlights and expert analysis of the must-see moments. Through recaps, previews and features produced specifically for Snap, the Publisher Story will have something to offer both die-hard fans as well as those who are experiencing “the beautiful game” for the first time. Publisher Stories are magazine-like editions of content produced by leading media companies for Snapchat’s mobile-first audience, all using the app’s full-screen vertical storytelling canvas. Fox’s Publisher Stories will incorporate video, text, artwork, motion graphics, and more. Snapchat will also produce FIFA World Cup “Our Stories,” featuring video highlights of goals and other key moments from the tournament provided by Fox Sports alongside exclusive behind-the-scenes reactions from fans in Russia and those celebrating at home around the world. The FIFA World Cup “Our Stories” are hand-curated compilations of video Snaps submitted by Snapchatters at events and locations around the world, and produced by teams of editors at Snapchat. While Publisher Stories provide an expert editorial perspective, Our Stories provide the community perspective — throwing Snapchatters into the experience of these events from all different points of view. Snapchat has 178 million daily active users worldwide, with Snapchatters visiting the app more than 25 times a day for an average of 30 minutes. More than 3.5 billion Snaps are created with our cameras each day and over 10 billion videos are watched on Snapchat every day.